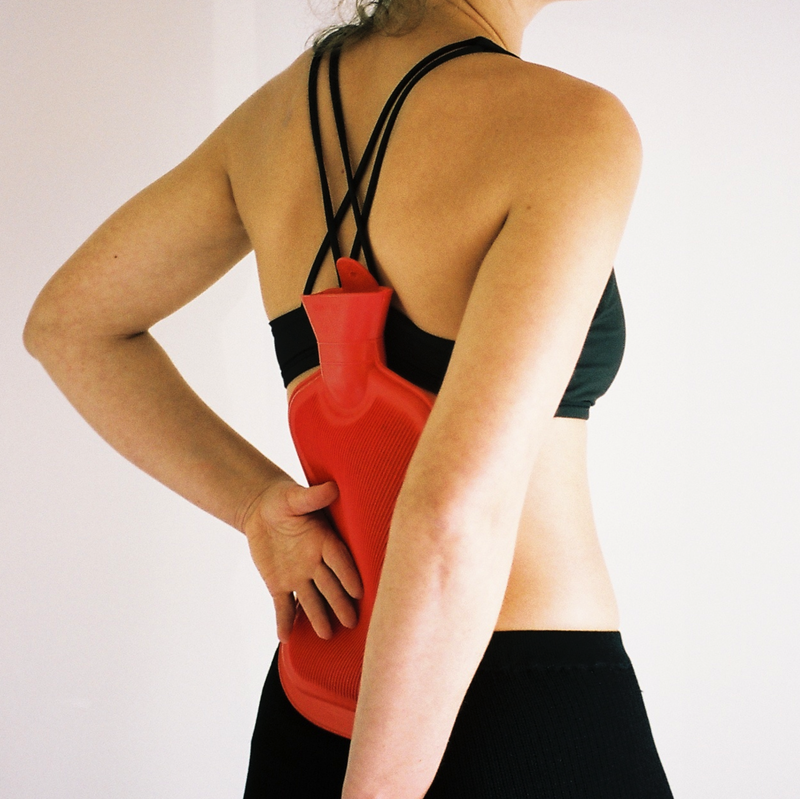 Hot water bottle for your chest, tummy, face or back. 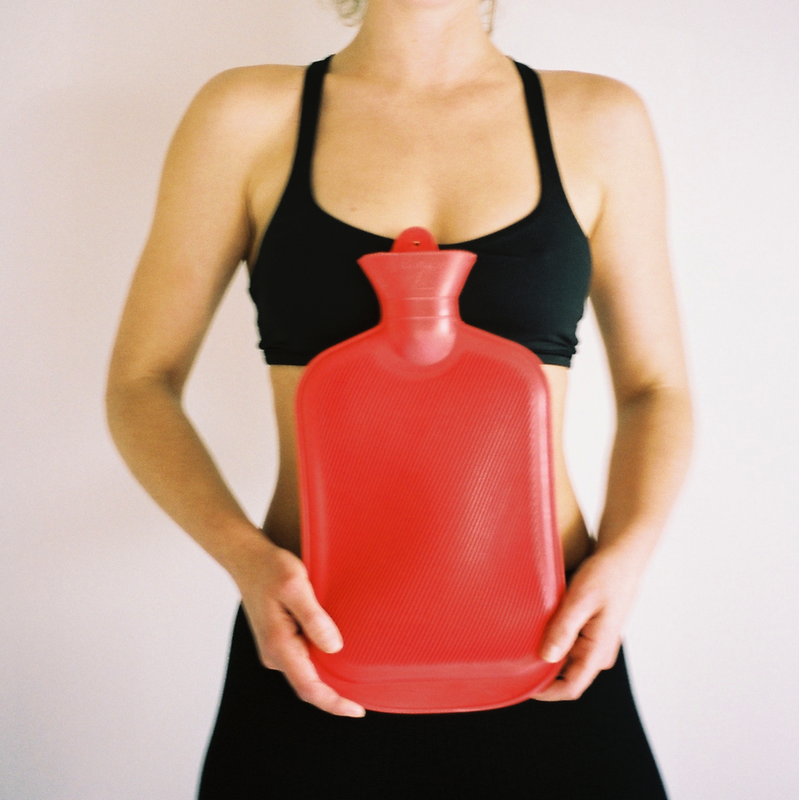 Applying a hot compress to various areas can be incredibly soothing for the body, mind and emotions. Best to take care when filling it and to use a cover of sorts to avoid burning yourself. Cook with it ... use as a hair rinse ... put a sprig in drinking water ... drink it as a tea ... use it in a face steam ... place a few sprigs into a bath ... use it to flavour olive oil ... so many easy ways to incorporate rosemary into your life. This ancient herb is anti-inflammatory, anti-fungal, anti-bacterial, is an antiseptic and grows in abundance. Explain diversity to your body by moving it in ways that are different to what you already know. Be curious about your period. What does it look like, smell like and feel like? For dry skin and swelling when applied topically and for a sore throat and menstrual cramps when taken as a tea. Need to be practiced under the guidance of an experienced teacher as they have multiple contraindications that need to be addressed with the individual. An 'arm variation' to be done during the day, especially when a lot of time is spent on computers or devices.